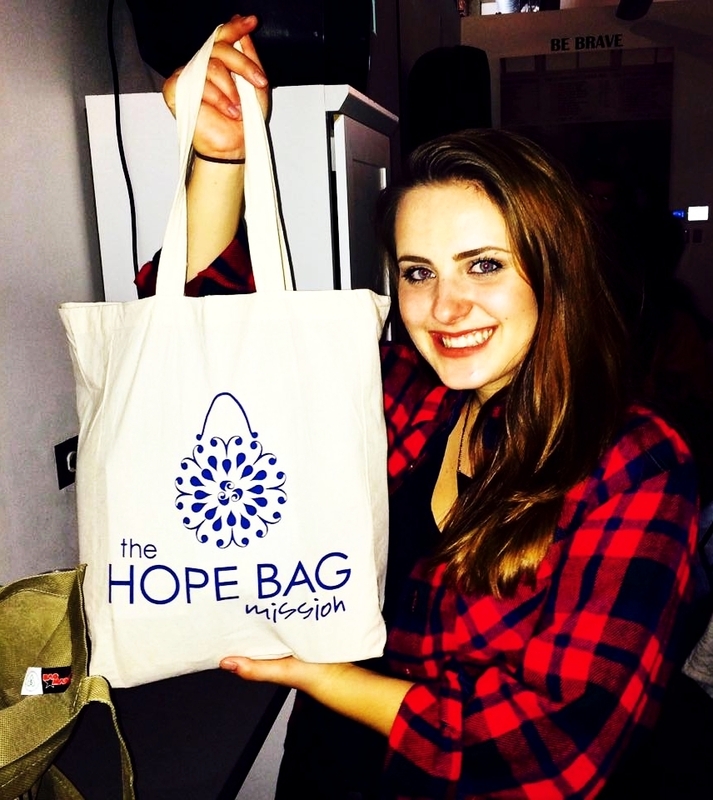 The Hope Bag Mission is a social initiative organized to support non-profit organizations and other institutions that rescue, house and recover survivors of human trafficking and other social and sexually charged atrocities involving women and children throughout the country. We strive to make our most vulnerable recipients feel Safe, Valuable and Hopeful during their difficult transitions. On October 17th 2015, the Hope Bag Mission partnered with A21Campaign for their 2nd Annual “Walk For Freedom” global event to raise awareness for victims of human trafficking. It was the first time Philadelphia hosted this event, among 200 cities participating worldwide. It was a huge honor to show the world our commitment to supporting initiatives for human rights and equality.